This was an amazing trip. We fell in love with British Columbia. It’s a nature wonderland and exactly what we have been craving for. It took us a few trips to understand what we like in vacations – nature. 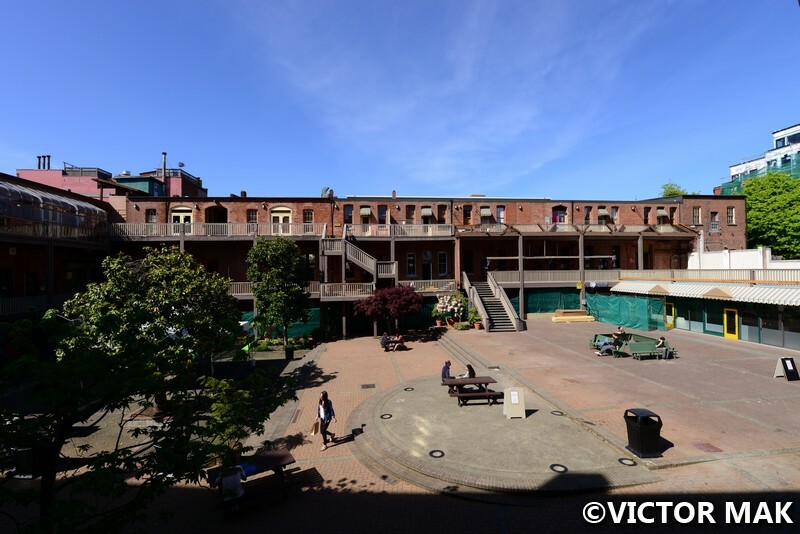 Victoria turned out to be a wonderful surprise. We didn’t expect to feel so at home. We ended up here because we wanted to go hiking and we don’t drive (a NYC handicap). Victoria had the type of tours we were looking for. There’s nothing like West Coast beauty. 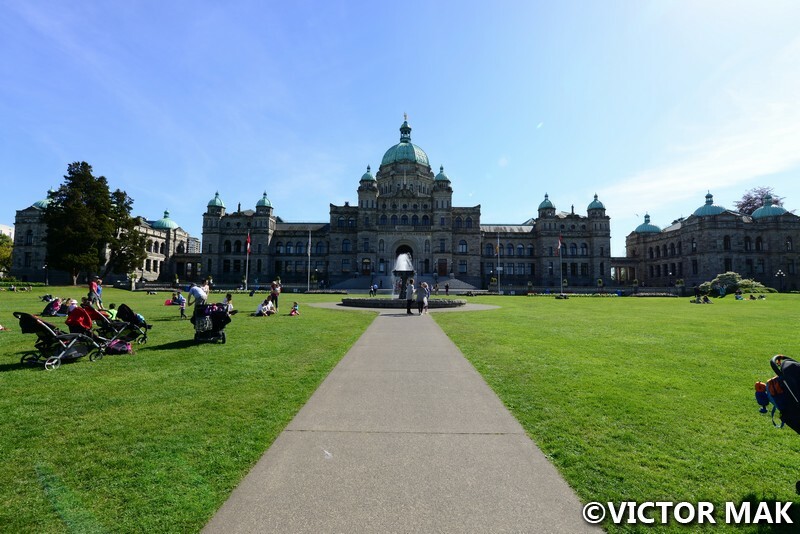 Victoria is the capital of British Columbia, Canada. It is located on the tip of Vancouver Island off the Pacific Coast. The city’s population is around 80,000. It’s 62 miles from Seattle, Washington USA and 60 miles from Vancouver, Canada. The city was named for Queen Victoria of England. 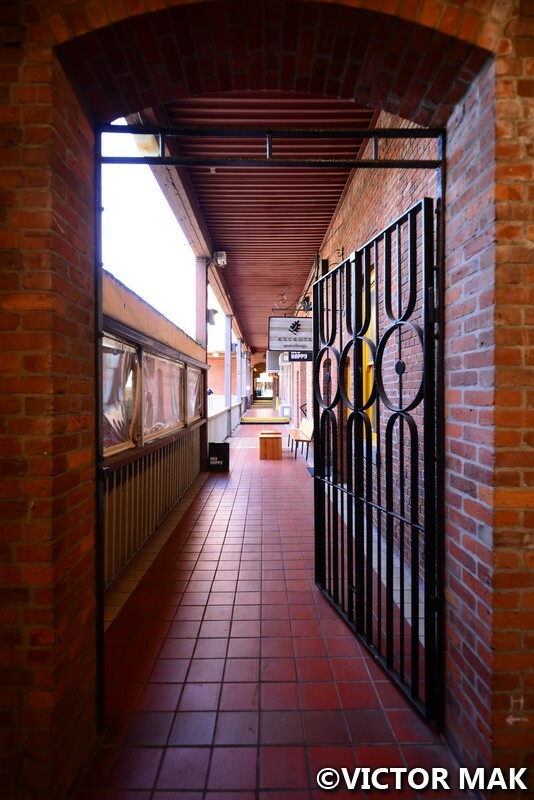 It started as a British settlement around 1843 and is one of the oldest cities in the Pacific Northwest. They have Canada’s oldest Chinatown. This is also the mildest area for weather in Canada. Empress Fairmont Hotel. We like the tarp covering the building that’s made to look like it. 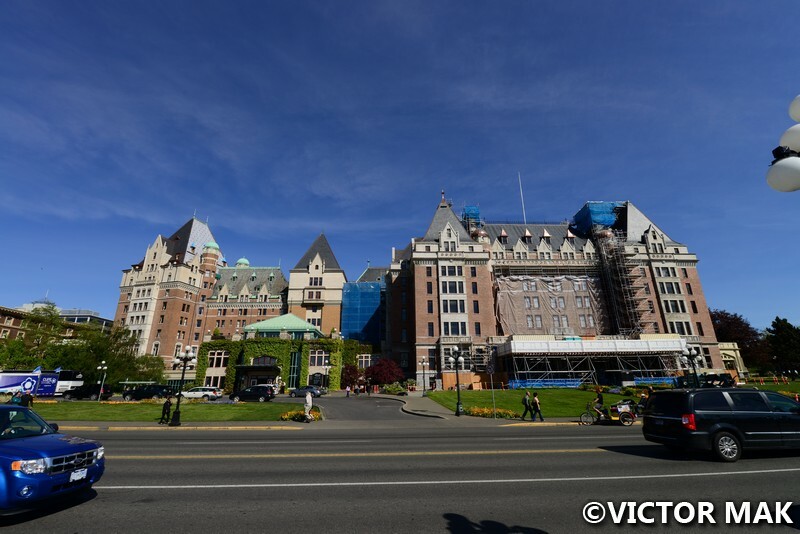 The Empress hotel opened in 1908 and is currently undergoing a massive renovation. 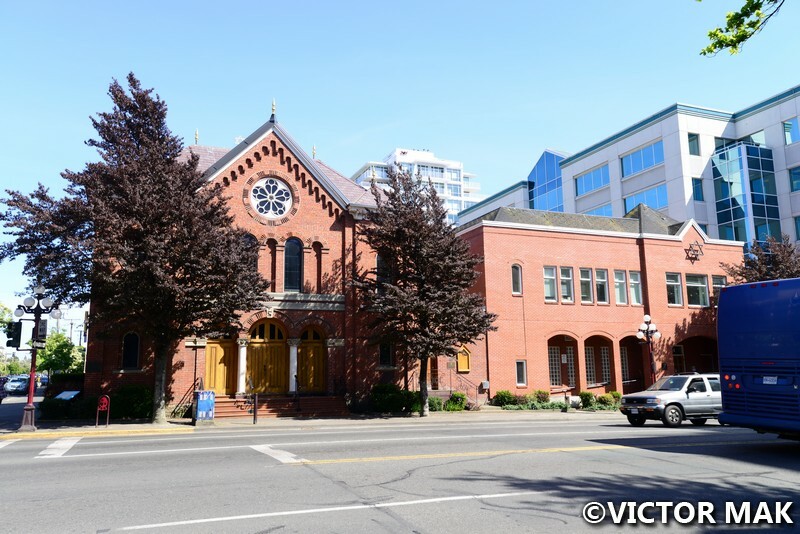 Congregation Emanu-El synagogue was built in by the congregation in 1863 and is still in use today. It’s affiliated with the United Synagogue of Conservative Judaism. The first stone was laid by the newly created Victoria chapter of the Victoria’s Freemasons. We didn’t get to check the city out as much as we liked, we had a full schedule. My body hates me, I have a real body clock. I wake up anywhere from 5-6.30am automatically on East Coast time so I was passing out at 7pm there. Even when I tried to stay up late to re-clock my body. I still woke up at 3am (6 am East Coast time). And I got sick. By the 4th day after a hike, I had a fever and was hugging the toilet. I was drinking cough medicine from a bottle and taking every pill I could think of to get through this trip. I’m pretty sure I looked like one of those kids trying to get high off Robitussin. But I wasn’t going to let a cold take me out – waited a few years to visit the Vancouver area. On my last day I slept till 7.30am their time – took me 10 nights to re clock to their time. Inside the Seaport full of little stores and eateries. Posted on August 19, 2016 April 5, 2017 by jebusandandrea	This entry was posted in British Columbia, Canada, North America and tagged BC, British Columbia, Canada, North America, Pacific Northwest, Travel, Vancouver Island, Victoria, Victoria Canada. Bookmark the permalink. It looks so laid back, a bit like Seattle. I can’t wait to go there next year ! What’s Avatar Grove ? What can you see over there ? Did you book a guide for a day or for the whole trip ? We went on two day tours with Toni and when we go back we’ll use her again. It was worth getting the guide. I’m a sissy so I felt safer and it was nice not getting lost. At Sombrio beach without the guide we wouldn’t have known about he waterfall at low tide. Was a great experience. 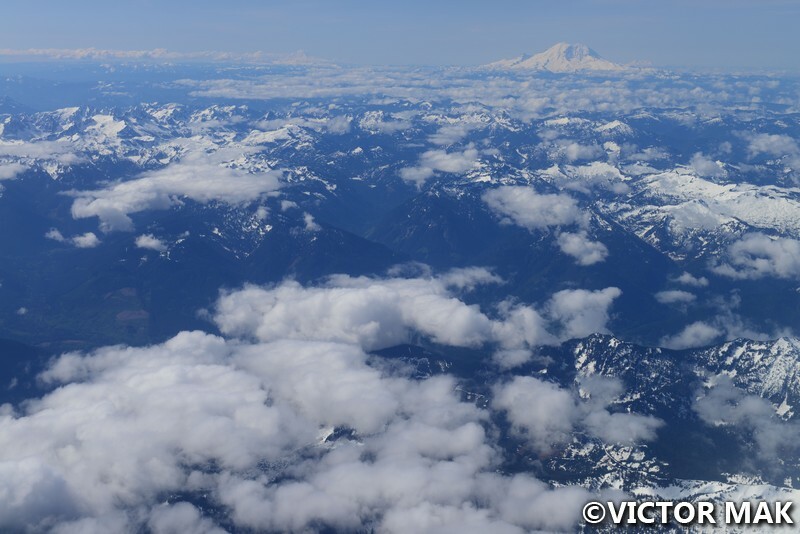 I finally started posting about Vancouver Island. Didn’t get to the hiking yet. Thanks for the link I will save it in my folder for Canada 🙂 I haven’t really started planning the trip in details but I already collects some information. Can’t wait to read about the hiking ! These posts are killing me. Makes me want to go back now. We were in British Colombia for 10 days and time flew by. I can’t wait till Sept/Oct 2017 😦 We aiming for that so we can see fat bears right before hibernation. If we can’t afford the grizzlies we will go see some black bears 🙂 Maybe we’ll bump into you two next year in Canada. This was a Canada year. We went to Montreal in July. 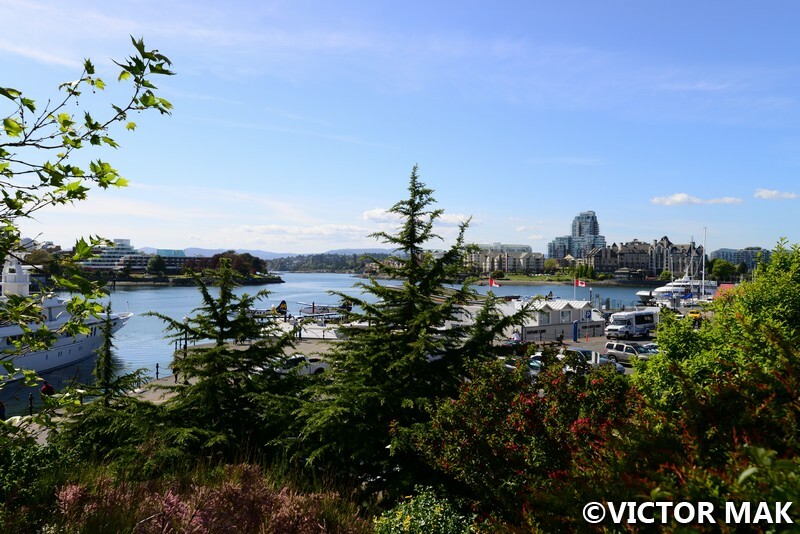 Victoria and Vancouver in May. Would love to see Quebec City in winter. We love Canada. Oh no, getting sick while traveling is the worst. That sounded more like the flu than a regular cold, though you would think flu season is over by now. (At least I haven’t seen any more posters telling us to get a flu shot!) Did you get over it in time to enjoy the rest of your trip? It always takes me a minimum of five days to adjust to Eastern time when I fly to New York. By that point, it’s almost time to go back, and then I have to readjust to Pacific time. The lying awake when the rest of the city is asleep and falling asleep when everyone else is eating dinner is awful. I got better when I was back home. We went the first two weeks of May. I’m behind in posting. British Colombia is really pretty. We think Sept/Oct 2017 we’ll go back. It felt very peaceful. Wait till I get to the hiking trails. Vancouver the city we weren’t into. The areas around it are pretty. A lot of Asians in Vancouver. We only ate Chinese once but we didn’t go to the Chinese area, forgot what it was called. So sorry you got sick. Vancouver island has some great places beyong the city I hope you can get to next year. I’m not a city vacationer either but I liked Seattle. If the city gets on your nerves there a ferry ride usually cures it. Also it as the only place I every walked out onto a downtown city street at rush hour and smelled coffee not exhaust fumes. We went on a hike tour with Rain forest Tours. Such a pretty place. We didn’t get into Vancouver the city. We’re non drivers too so it’s even harder to see all the good stuff but we got a good taste. Can’t wait to go back next year.